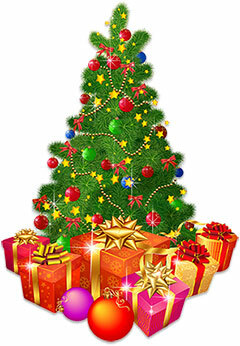 On this page are animated Christmas Trees with lights, ornaments and gifts. If you can't save the graphics you may use the HTML copy and paste code located under many images. Decorated Christmas Tree with presents and lots of dancing lights. Note for SSL webmasters: All of our clipart and animations are stored on secure servers. Use of our copy and paste codes will not negatively affect your secure connection status. Christmas Tree with many wrapped presents. Christmas tree with presents below and a star on top. Christmas tree with flashing white lights. Christmas tree with dancing white lights. Christmas tree decorated with presents and animated lights. Christmas tree with lots of animated lights. Christmas tree with bright lights and plenty of bows. Happy tree. Perhaps he sees ornaments coming. Big Smile. Angels decorating a Christmas tree. Christmas tree with birds and ribbon animation. Animated Christmas tree with flashing lights and yellow star. Animated Christmas tree with flashing blue lights and star. Christmas Tree with dancing lights and a star on top. Christmas Tree with bright and flashing lights and a Christmas star. Animated Christmas tree with lights and snowflakes. Christmas tree with candy canes and ribbons. Christmas tree with red ornaments and flashing star. Bright lights on Christmas tree. Tree with ribbons plus red and gold ornaments. Animated Christmas Tree with flashing lights. A very happy Christmas tree animation. Fully decorated Christmas tree with many presents and flashing lights on the tree. Christmas Tree animation with flashing lights and star. Christmas tree with presents and star. Yellow Christmas Tree with animated snow. Christmas tree with toy train. Christmas tree with red ornaments and animation. Decorating the Christmas tree animation. Christmas ornaments with candles and branches. Christmas Tree with presents and Frosty The Snowman. Christmas tree animation with Angel and presents. 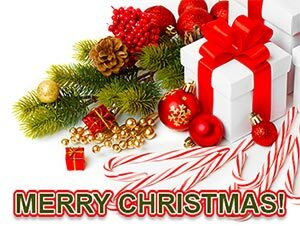 Merry Christmas with Christmas tree ornaments, presents and candy. Santa sleeping with puppies and kittens next to his Christmas tree. Christmas tree animation with flashing lights, ornaments and candy canes. Santa and friends hauling Christmas tree in a sleigh. White Christmas Tree with animated white lights. 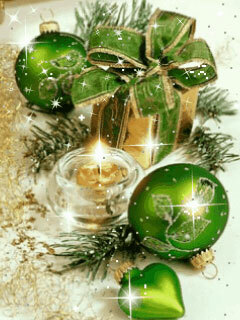 Green and gold Christmas Tree with Merry Christmas. Christmas ornaments, candles, garland and ribbon. Christmas tree with glitter animation and presents. Decorated Christmas tree with little helper. 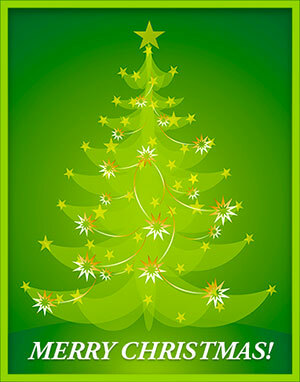 You may use our graphics as Myspace Christmas trees and any other free web pages. 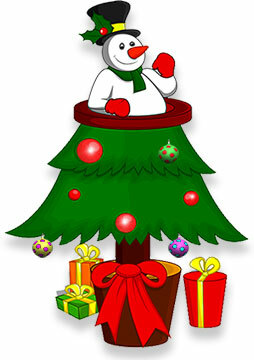 Our Christmas cliparts may also be used on educational web pages. 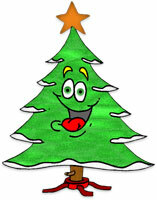 Presents, gifts, christmas tree clip art, xmas trees, christmas lights.